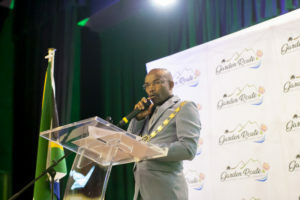 Our Media Office is tasked with protecting and promoting the public reputation of the Garden Route District Municipality administration through communication channels. These include newspapers, radio stations, television channels and various online platforms. Would you be interested in receiving newsworthy information from Garden Route District Municipality’s Communication and Graphic Design Unit? If your answer is YES, complete the form below to be added to the official media contact list of the municipality.